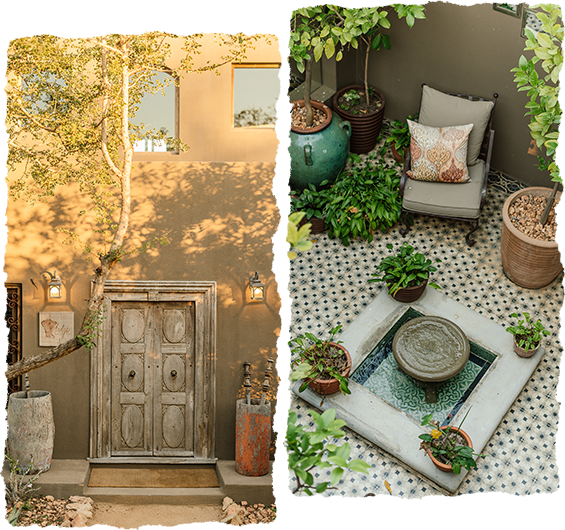 Born from a lifelong love affair with the Kruger National Park and a dream of owning a house in its midst, the Lederle family set about designing and building a bush getaway which pulled together influences from their most inspiring travels around the world. The result is a luxurious, 4 bedroomed luxury villa which oozes character and detail, and whispers of faraway lands such as India and Morocco. Set on the banks of the Sabie River, this luxurious and exclusive, self-catering LODGE 23 offers a bush getaway like no other. Situated on a 290ha private reserve estate aptly named Elephant Point, Lodge 23 borders the iconic Kruger National Park, a 5 hour drive from Johannesburg or mere 45 minutes from the Skukuza airport following a 45 minute flight from Johannesburg. Alternatively you can book a 2.5 hour direct flight from Cape Town. At Lodge 23 you will become immersed in the sounds of nature, with the call of the fish eagle and the trumpeting of elephants echoing through the ancient African bush as you relax on the poolside deck, or enjoy a night under the stars around the fire in the boma catering for 8 people. After a recent trip to Morocco, Sue Lederle – interior decorator and travel agency owner – returned to the Lodge 23 project and added an African sun-worshiping rooftop deck, as well as a game viewing deck, complete with bar and lounge, which offer uninterrupted views of an expansive riverfront where hippos play. Lodge 23 is the ideal base from which to explore the many sights and tourist attractions of the Kruger. 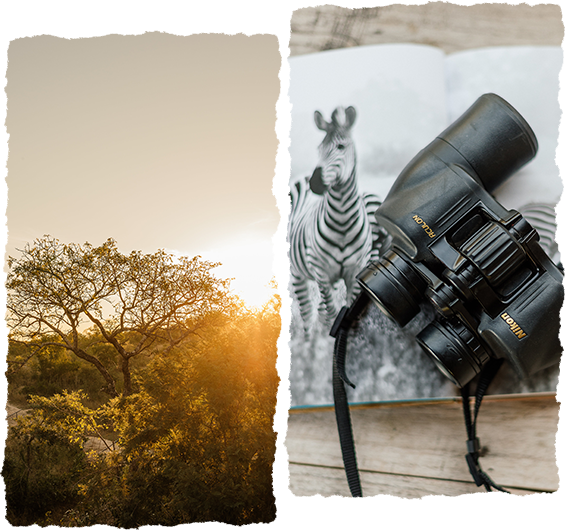 Whilst the self-drive game viewing option is the order of the day, guided Rhino Walks, open air vehicle game drives as well as a Gary Player golf course a mere 34km away, can all be arranged. The area is known for its warm subtropical climate, and the lush riverine vegetation allows for attractive walks around the property, often bumping into a variety of antelope and cheeky monkeys. Just 2 hours from Rome and 11km from Spoleto in Umbria, this incredible 5 bedroom villa, surrounded by olive groves high up on a hill, is appointed perfectly for gazing over the Clitunno Valley, while soaking up the ambiance of the old Campello Alto Castle and Convent below. The Umbrian setting is like a movie scene, with all the attributes of Tuscany, just a little more Italian. R6600 per night for up to 4 people.